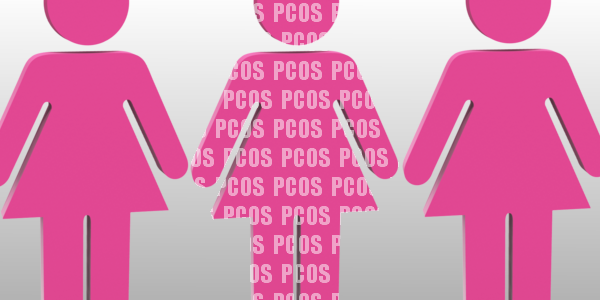 Early intervention with a combination of antiandrogen and insulin-sensitizing agents in adolescents with polycystic ovary syndrome (PCOS) may help improve their fertility and overall health later on, a small new study suggests. The findings were presented April 4 at ENDO 2017: The Endocrine Society Annual Meeting by Lourdes Ibáñez, MD, PhD, professor of pediatrics and director of the fellowship program in pediatric endocrinology, University of Barcelona, Spain. In a randomized trial of 36 adolescent girls who were not sexually active who had polycystic ovary syndrome — characterized by hirsutism and oligomenorrhea — a three-drug combination of low-dose spironolactone, pioglitazone, and metformin (SPIOMET) improved ovulation rates more effectively than did the standard oral contraceptive ethinylestradiol-levonorgestrel treatment.